Written by Director Hanson Hosein. 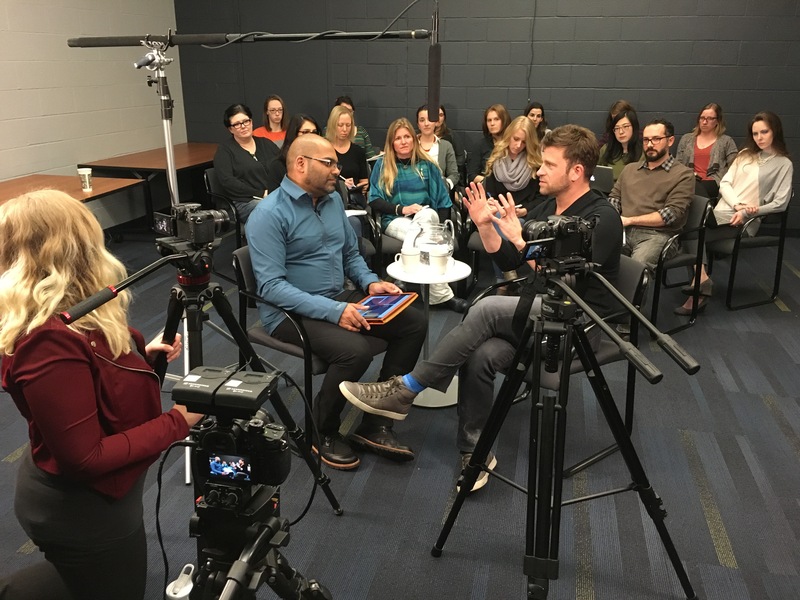 As director of a master’s program in professional communication, I knew we had to “step it up” to lure iconic photographer and CreativeLive CEO Chase Jarvis to guest lecture in one of our classes. Create content to connect to others in order to inspire action — is the magic methodology that underlies almost all of our courses. So why not apply it to this particular challenge? A few years back, we had produced our own television show. That’s unusual for a graduate program, I know, but it afforded us the opportunity to extend our brand and connect to our region’s influencers — from Amazon’s Jeff Bezos, to Julep’s Jane Park. We decided to use our “Chase Jarvis imperative” to reboot the show, and bring the studio into the classroom. In this way, we would create content from Chase’s appearance to syndicate on-air and online — bolstering his brand and ours — even as we offered a unique opportunity for our students to interact with a public figure. This is how we generate the currency of human connection and invest it wisely to incite change: through creative, entrepreneurial storytelling. I also believe that it puts our learning community at the locus of Seattle’s highly collaborative energy, with this grandiose concept to establish our place in the world as the “story capital.” Many of our students and alumni are firmly embedded in some of the planet’s most influential organizations, charged with the mandate to tell the stories that support their employers’ and clients’ objectives. So even as we create and engage differently here, this is an approach that can be shared with others as we fearlessly tackle the “wicked problems” we all face today. 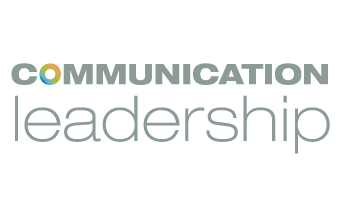 To promote organizational storytelling as an endeavor that bolsters any bottom line, we need to practice it ourselves. That’s why we’re building our own internal story-focused agency that will provide our students and alumni with paid opportunities to produce content for our community partners. Almost daily, we’re approached by organizations that want to leverage our expertise to create stories — from major sports figures to local politicians to yes, even signature Fortune 100 companies. Production set up for Chase Jarvis interview. Photo by Jacob Christensen. There’s clearly demand there, which is why we also need to show these organizations how to build their own capacity to tell stories. And that’s even as the technology changes, seemingly by the day. We just acquired a virtual reality camera rig. We’ll be hosting a signature event this year with a well-known technology company on the future of content strategy and storytelling. And thanks to the decision to reboot our show and make media from a unique opportunity, Chase Jarvis accepted our offer and just made a hugely popular appearance in our class. This catalyzes how we will continue to work with our students to leverage the DIY tools (such as relatively inexpensive 4K cameras) to produce professional content that further our goals, as well as those of our partners. Such is the immense value of the stories that we tell and share.